Why it matters: Despite the gaming community's disdain for loot box-based microtransactions, the developers continue to put them in their latest games. And it isn't hard to see why - public outcry aside, cosmetic loot boxes rake in millions upon millions of dollars in revenue every year for AAA game publishers. It may come as a surprise, then, to hear that Blizzard has opted to remove paid loot boxes from its popular MOBA, Heroes of the Storm. It should be noted that free loot boxes will still be available by playing the game normally. 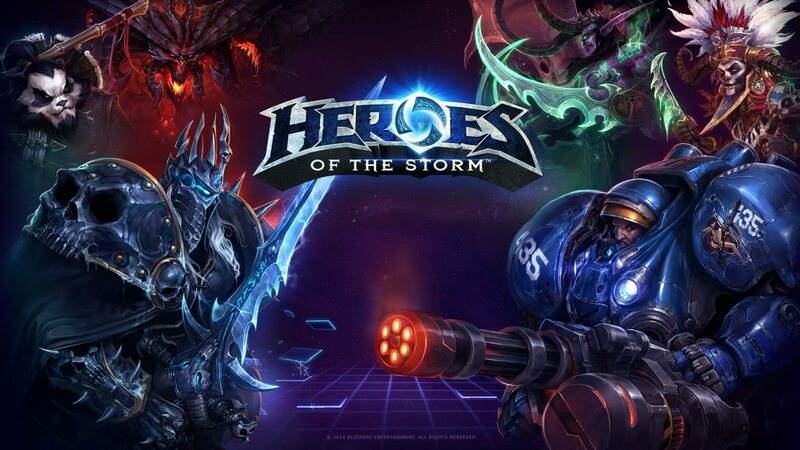 For the unaware, this isn't the first time Heroes of the Storm (HoTS) has undergone a monetization revamp. Once upon a time, the game had a very straightforward cosmetic system: players simply purchased the hero skins they wanted using gems, obtainable with real money. However, sometime later, Blizzard scrapped that system and implemented loot boxes; reducing the number of skins that could be purchased directly to a mere handful. Instead, players would need to buy (or earn) loot boxes and hope to get Shards, which could then be used to craft cosmetics. Now, it seems likely that HoTS will return to its previous buy-what-you-want business model. These changes will begin rolling out soon, though they are already active on the game's Public Test Realm (a beta server). It's not clear what Blizzard's motivation is here. It's unlikely that fan outrage is behind their decision, because not only is HoTS F2P (where loot boxes are generally more accepted), but its new microtransaction system has existed for the better part of two years. We'll be reaching out to Blizzard for clarification on the matter, but we don't expect a response. In the meantime, feel free to let us know what you think of this massive change in the comments below.